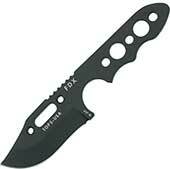 Fixed blade knives for sale. Fixed blades are great knives. 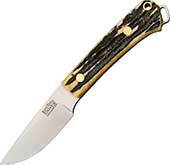 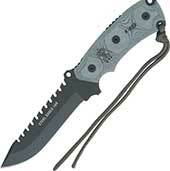 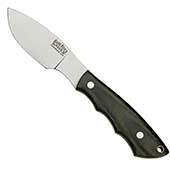 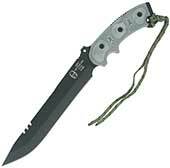 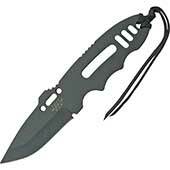 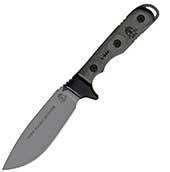 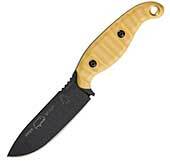 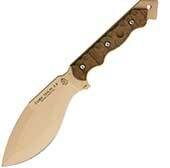 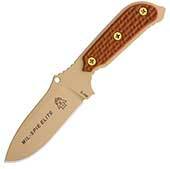 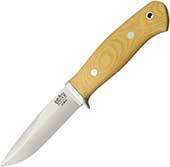 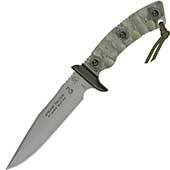 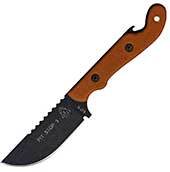 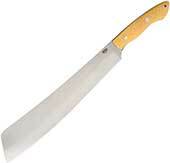 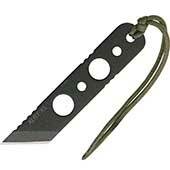 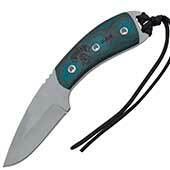 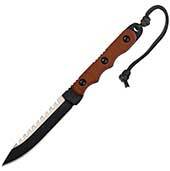 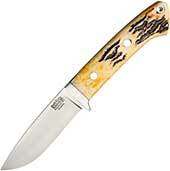 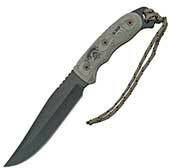 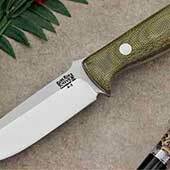 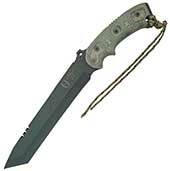 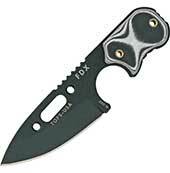 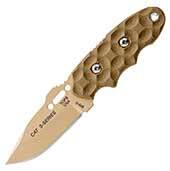 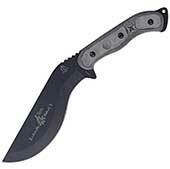 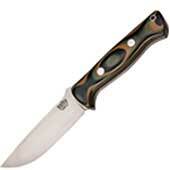 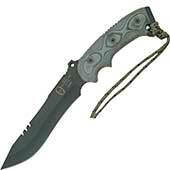 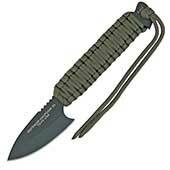 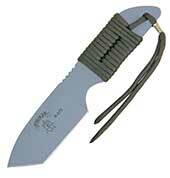 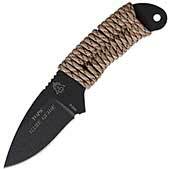 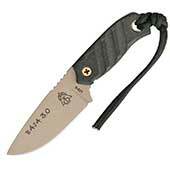 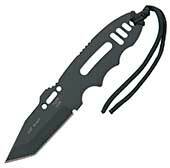 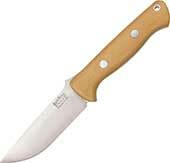 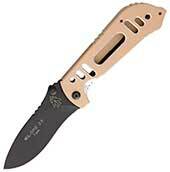 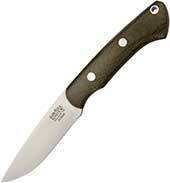 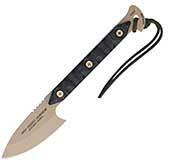 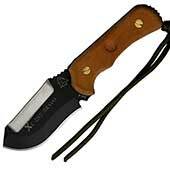 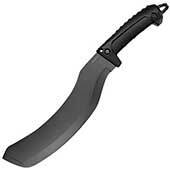 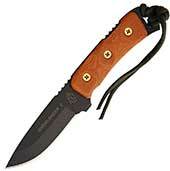 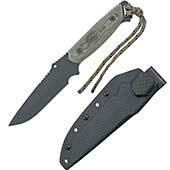 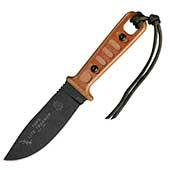 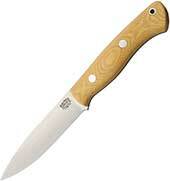 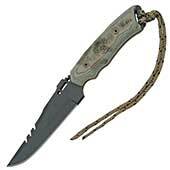 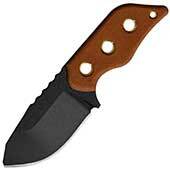 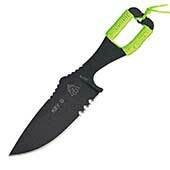 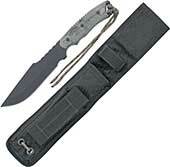 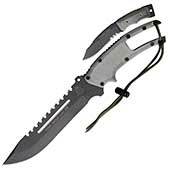 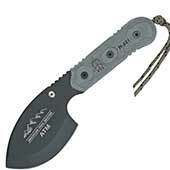 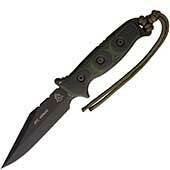 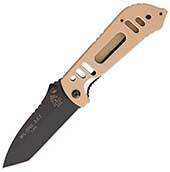 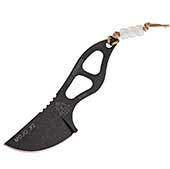 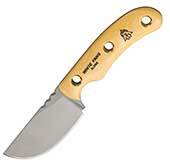 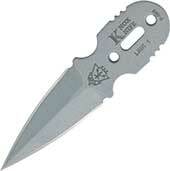 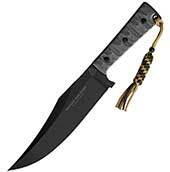 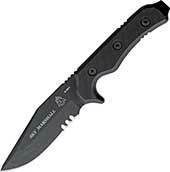 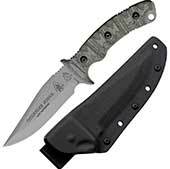 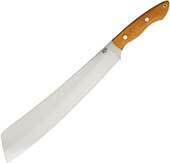 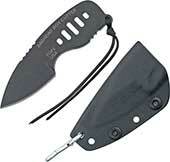 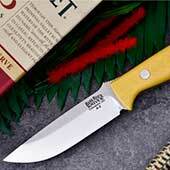 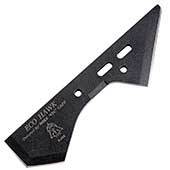 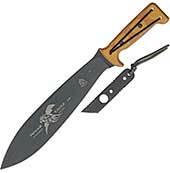 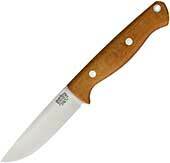 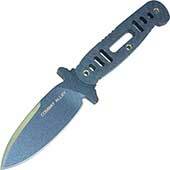 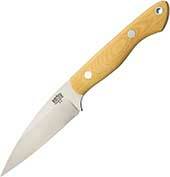 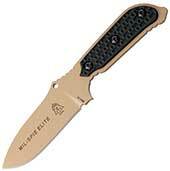 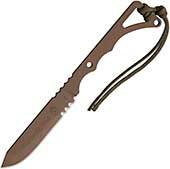 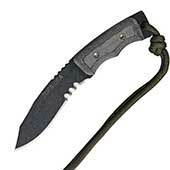 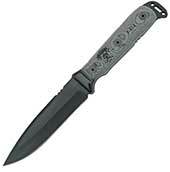 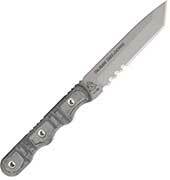 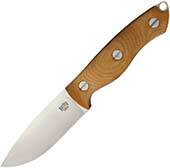 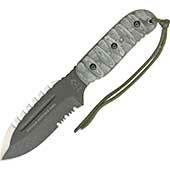 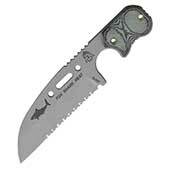 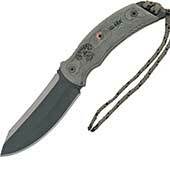 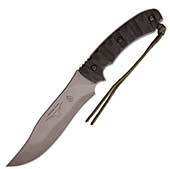 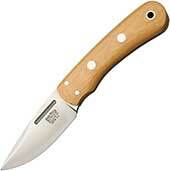 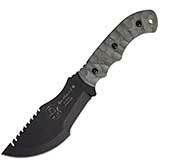 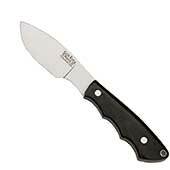 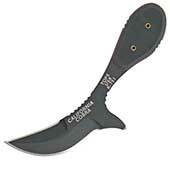 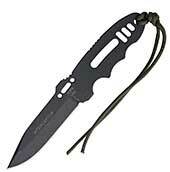 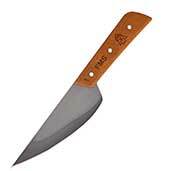 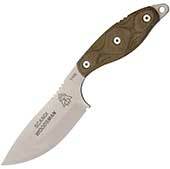 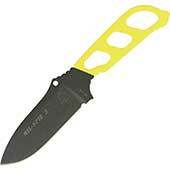 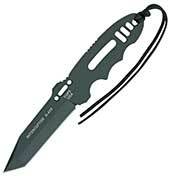 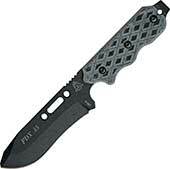 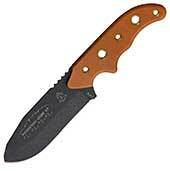 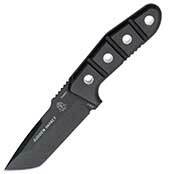 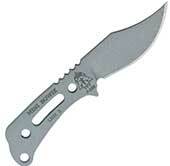 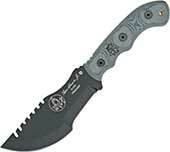 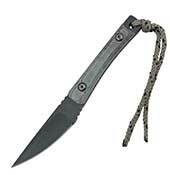 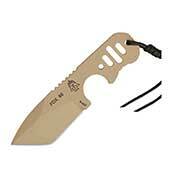 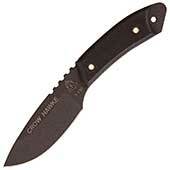 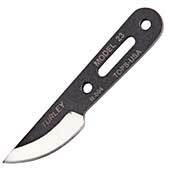 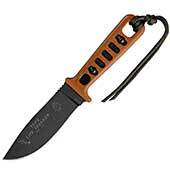 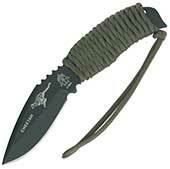 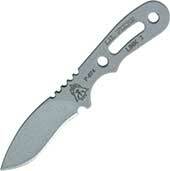 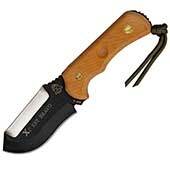 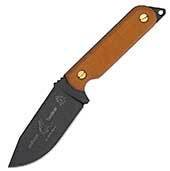 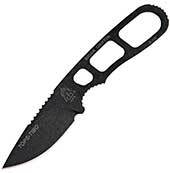 One common style of a fixed blade knife is a survival knife, or hunting knife. 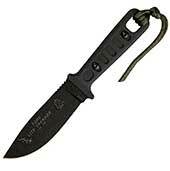 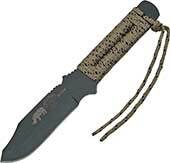 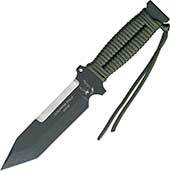 Many military soldiers carry at least one fixed blade knife. 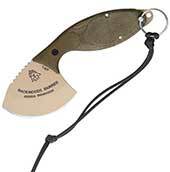 They have no need to be set, opened, or changed in any way before use. When you need them, they are ready for action. 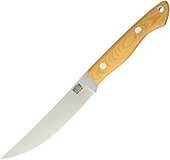 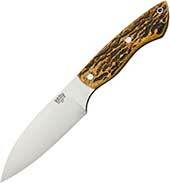 Typically carried in a sheath which is looped on a belt or a vest, fixed blade knives are great knives for even the non soldier. 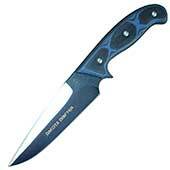 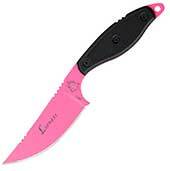 There are several name brands that make fabulous fixed blade knives. 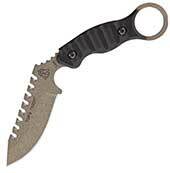 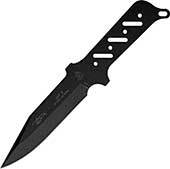 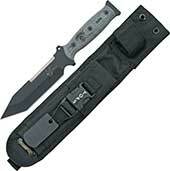 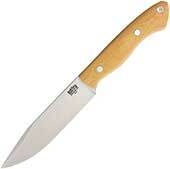 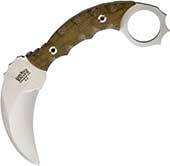 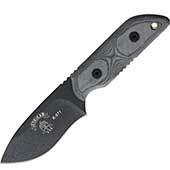 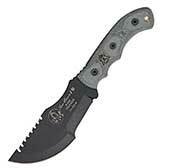 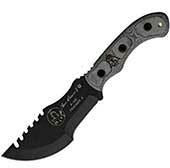 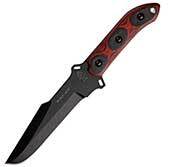 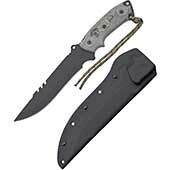 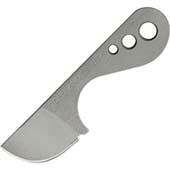 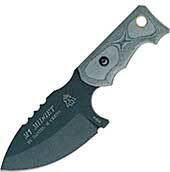 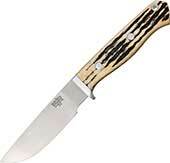 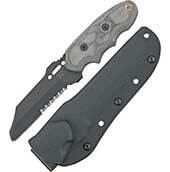 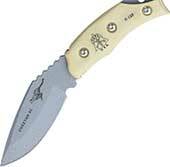 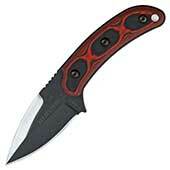 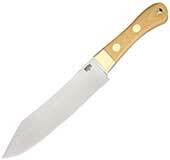 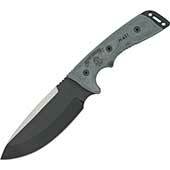 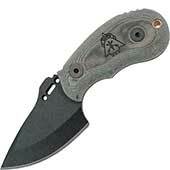 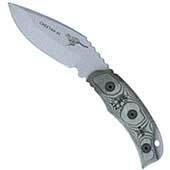 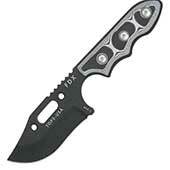 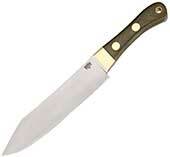 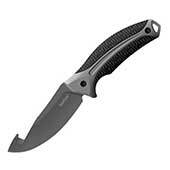 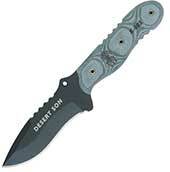 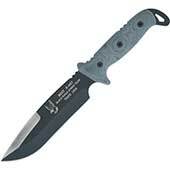 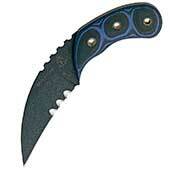 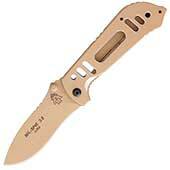 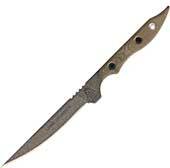 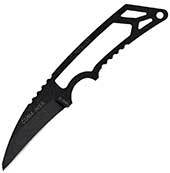 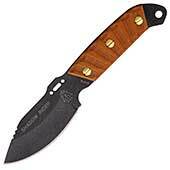 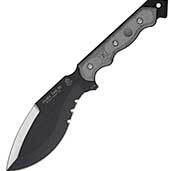 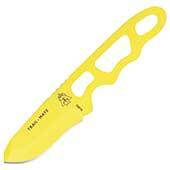 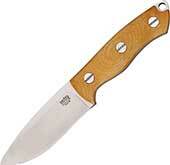 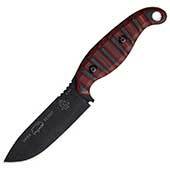 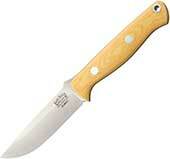 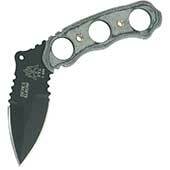 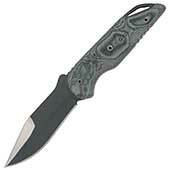 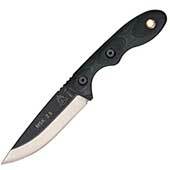 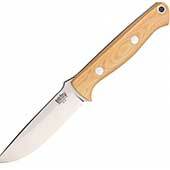 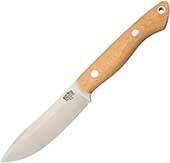 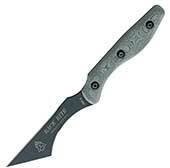 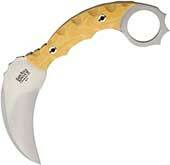 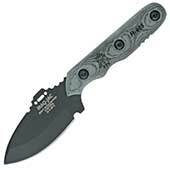 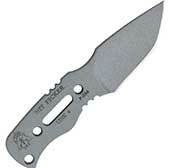 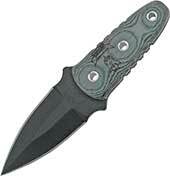 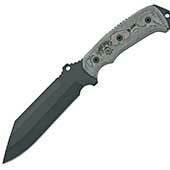 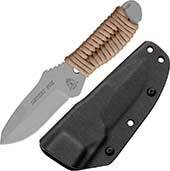 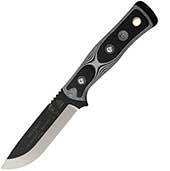 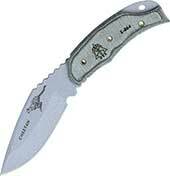 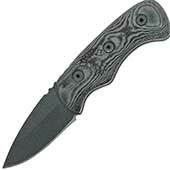 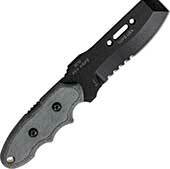 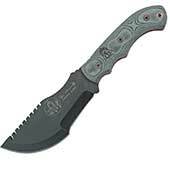 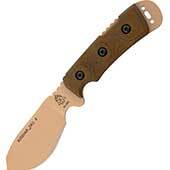 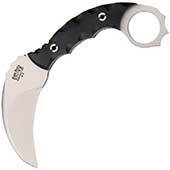 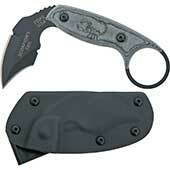 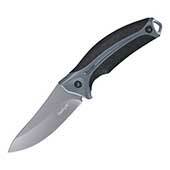 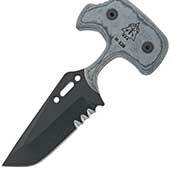 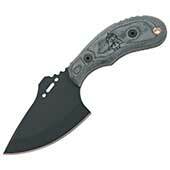 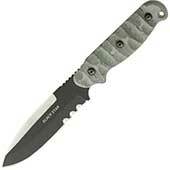 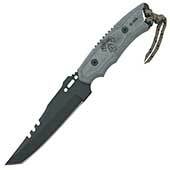 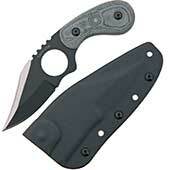 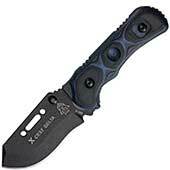 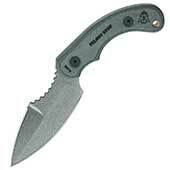 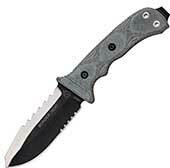 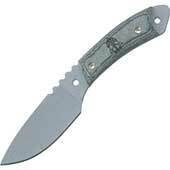 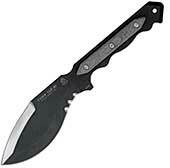 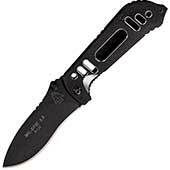 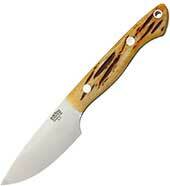 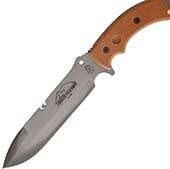 We have discount fixed blade knives.